Our company was established in 2009, based on Oilon Polska LLC, subsidiary of the Oilon Oy, Lahti Finland. 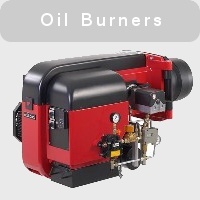 Burner Experts LLC is sole representative in Poland of the Oilon Oy, leader manufacturer of oil, gas and multi-fuel burners in full range of applications including marine burners and power plant burners. - boiler rooms/plants service and maintenance. 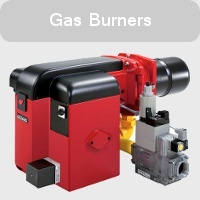 Burner Experts LLC provides quick and reliable deliveries of burners (basic models from Gdansk warehouse), wide range of spare parts from warehouse in Gdansk, consulting services on highest level, trainings for servicemen and installers. 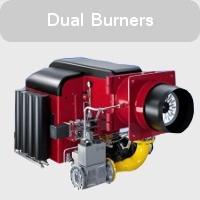 Our company provides also maintenance and repair services for boiler rooms and plants. All materials published on our web site are in PDF format. If you have Acrobat Reader and you want only to view – click with left mouse button on selected item. If you want to download, click with right mouse button and select “save target as”. If you don't have Acrobat Reader you can download it from http://get.adobe.com/reader/.